Check Pharmacy Licenses Ohio Automated Rx Reporting System (OARRS) – Tracks the use/ misuse of controlled drugs. 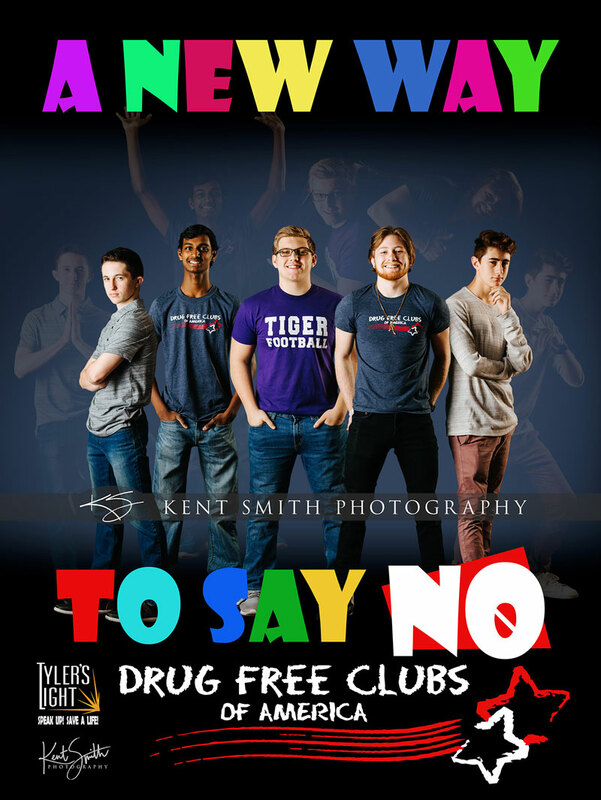 Drug Free Clubs of America was founded by firefighters in the Greater Cincinnati area, with the promising idea that if teen drug use never begins, it never has to be defeated. 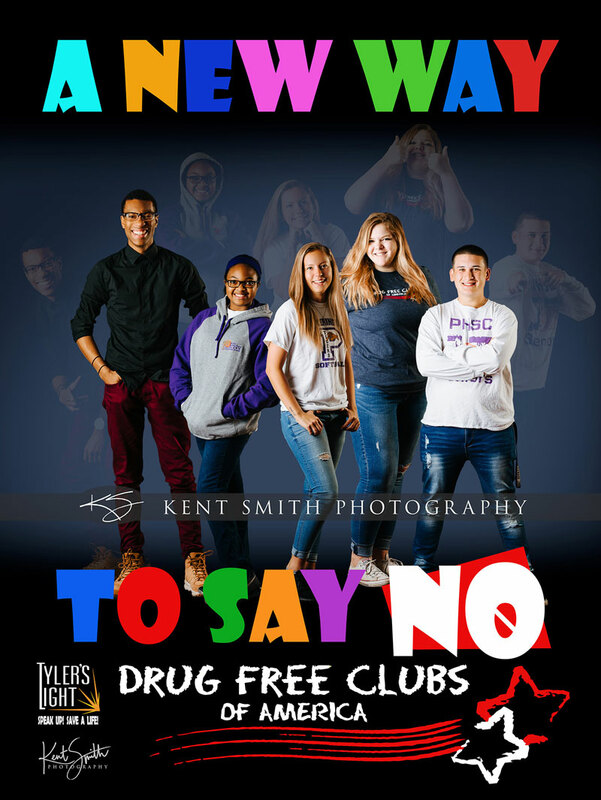 Check out the posters of Pickerington High School’s Drug Free Club student officers below, designed by Kent Smith Photography. 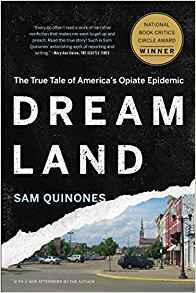 Baffled by Addiction is a MUST READ. Under the Influence and Beyond the Influence are very clinical in nature. The last two are personal stories written by loving parents who have an addicted child. Stay Close touched me deeply and became my “bible” when I learned about my son’s addiction. I also highly recommend that everyone read the Alcoholics Anonymous book. 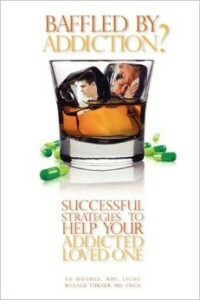 Reading that book gives great insight into the disease of addiction. Escorted Away by Harry Josephson- click here to buy. 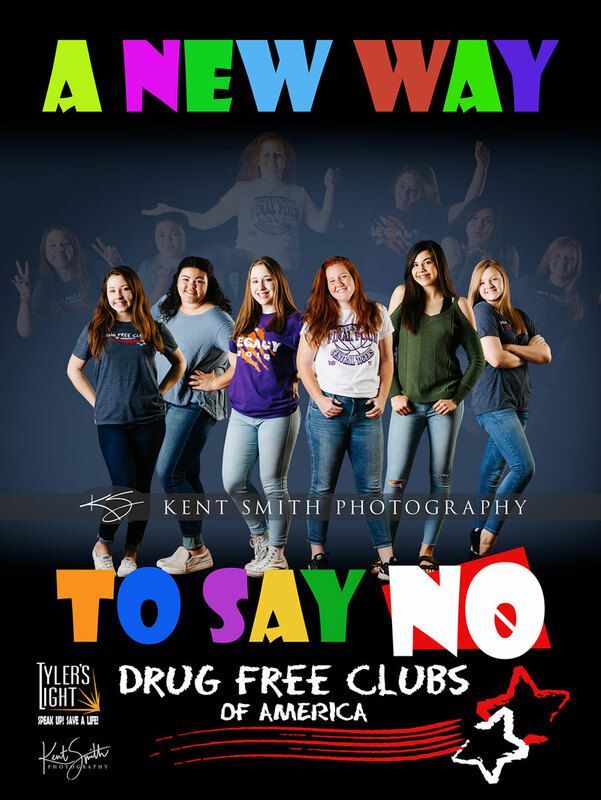 Drug Free Clubs of America was founded by firefighters in the Greater Cincinnati area, with the promising idea that if teen drug use never begins, it never has to be defeated. 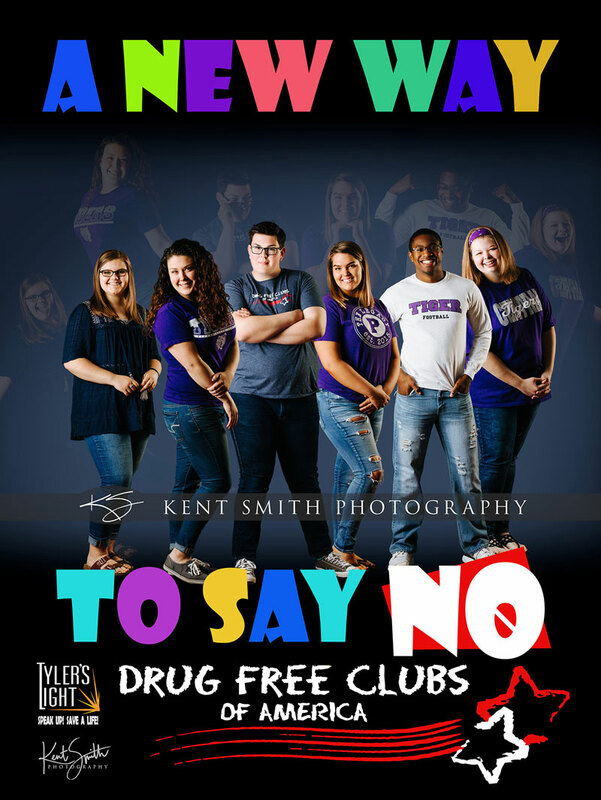 Generation Rx is to educate people of all ages about the potential dangers of misusing prescription medications. 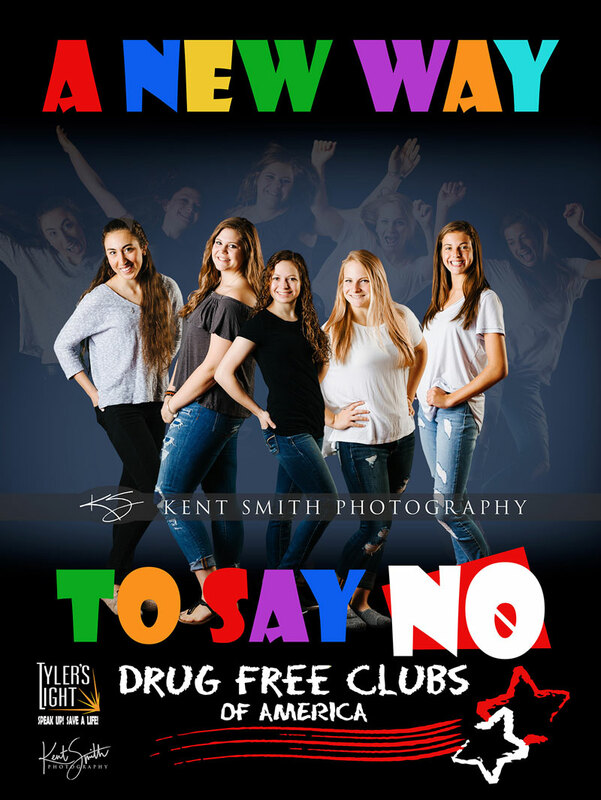 In doing so, we strive to enhance medication safety among our youth, college students, other adults in our communities, and seniors.